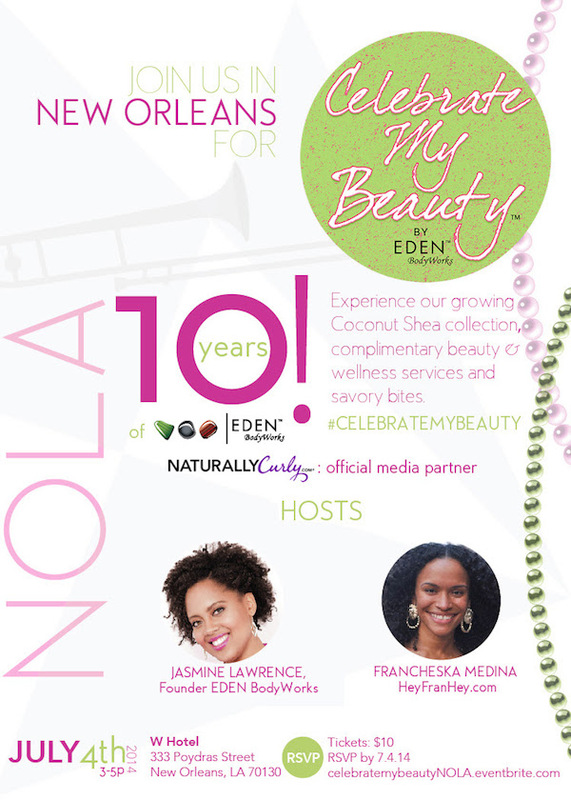 EDEN BodyWorks NOLA Event + Giveaway! In addition, I have been using EDEN Body Works for some time now and I LOVE, LOVE, LOVE their Coconut Shea line. They recently expanded their line too and I am happy I get to give away a set of the Coconut Shea line to one of my readers! Use the form below and you are entered to win!